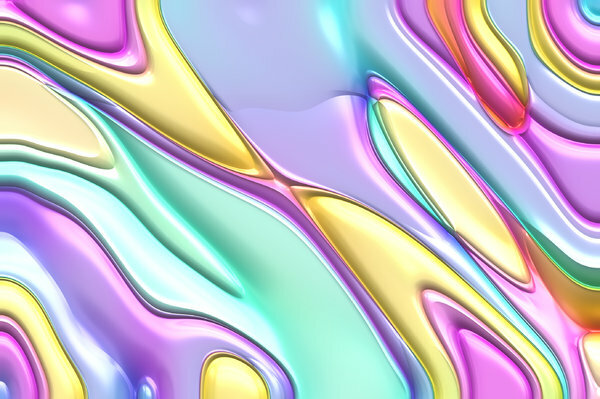 Multi-coloured shiny plastic background. Beautiful eye-catching colours. 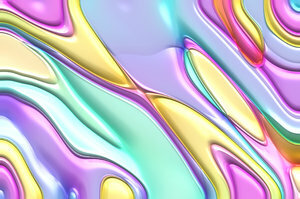 Makes a great texture, background or fill. Fascinating series; really good work.